Hakkeijima Sea Paradise in Yokohama are holding a special winter-only viewing of the enchanting Clionidae. These tiny fairy-like creatures will parade from January 20th to April 15th. 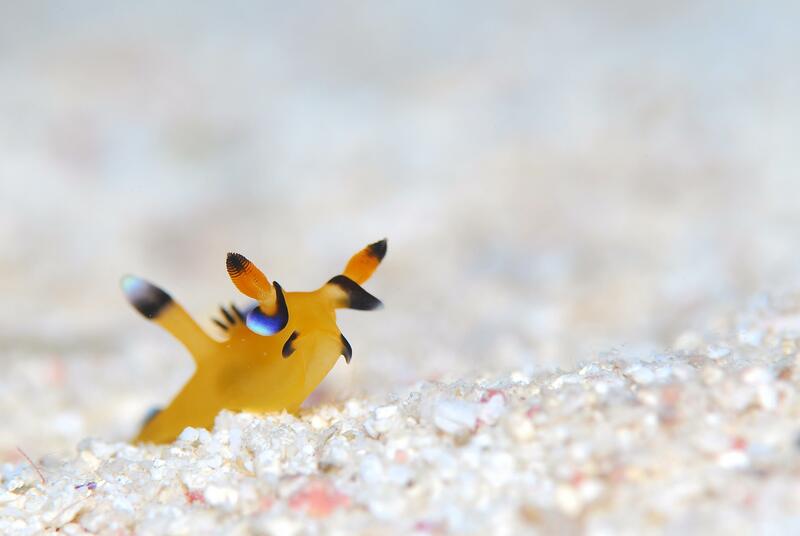 Clionidae are a family of sea angels, an adorable group of teeny-tiny sea slugs that use their winglike flaps to swim. 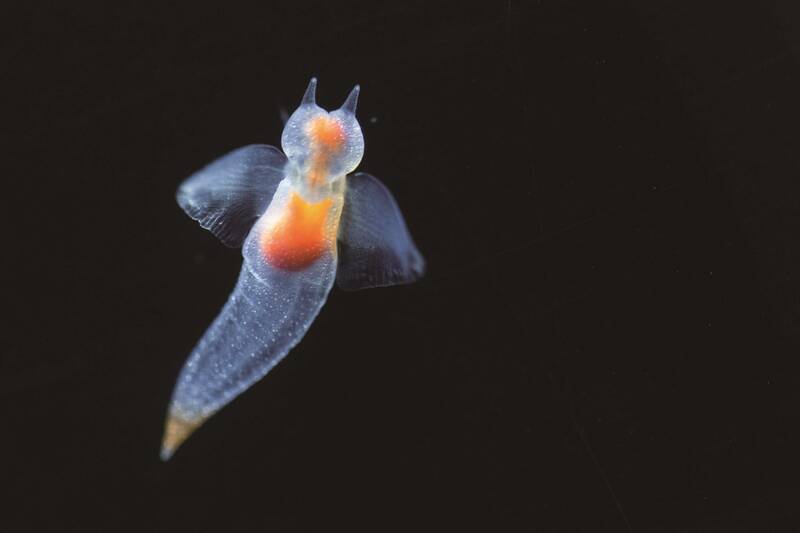 These mysterious creatures appear on drift ice along the coast of Hokkaido and disappear with the decline of the ice. Real winter is about to hit, which means these radiant messengers of winter will swoop down upon Sea Paradise. You’ll be able to see the cute Clionidae dance in the water inside exclusive tanks. As well as the Clionidae exhibition, there will be displays of other Japanese wintertime creatures too, including the cute black and yellow Thecacera pacifica (pictured above), the pink sarabikunin, a fish which swims in the deep depths of the ocean, and more. Don’t miss the opportunity to witness these unique winter sea creatures!